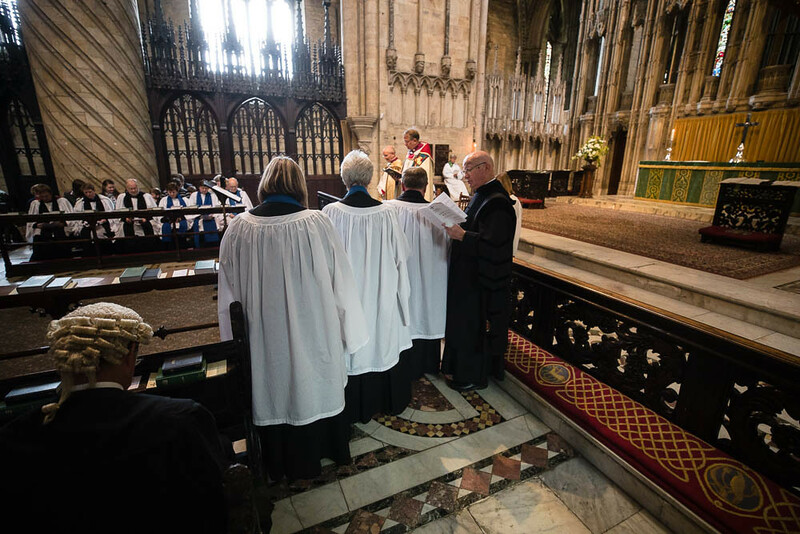 Three new Readers have been licensed in the Church of England Diocese of Durham today Saturday 21st September 2018. 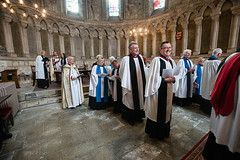 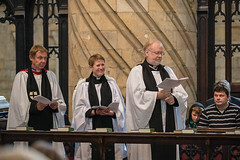 The Rt Revd Paul Butler Bishop of Durham, Licensed Stephen Gilbert (Willington, St Stephen & Hunwick, Saint Paul), Christine Richardson (Heworth, St Mary) and Heather Ross (Benefice of Upper Weardale). 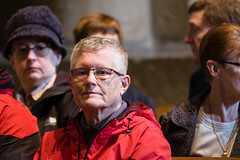 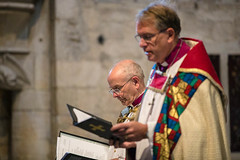 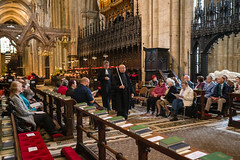 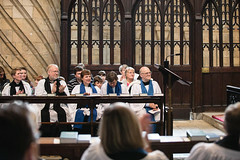 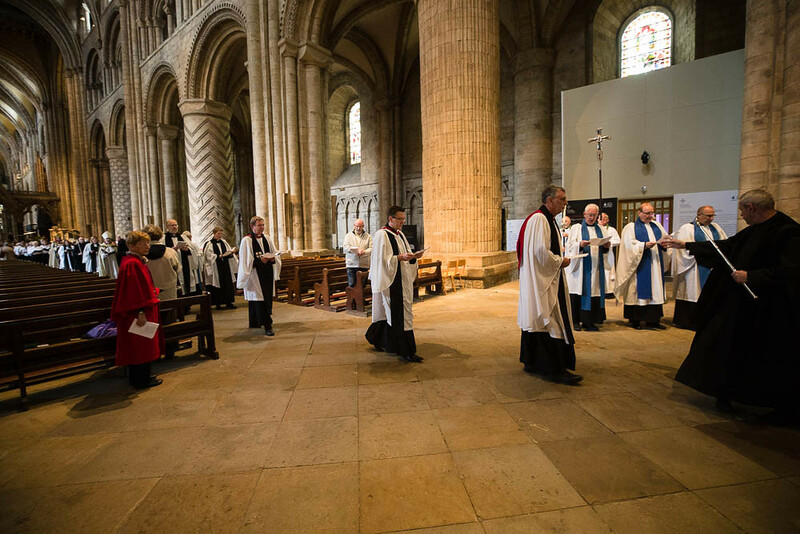 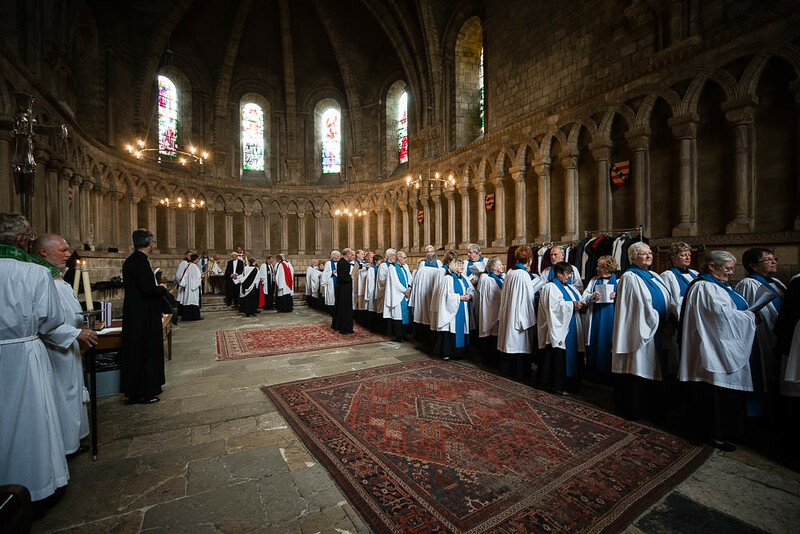 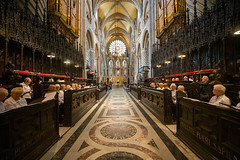 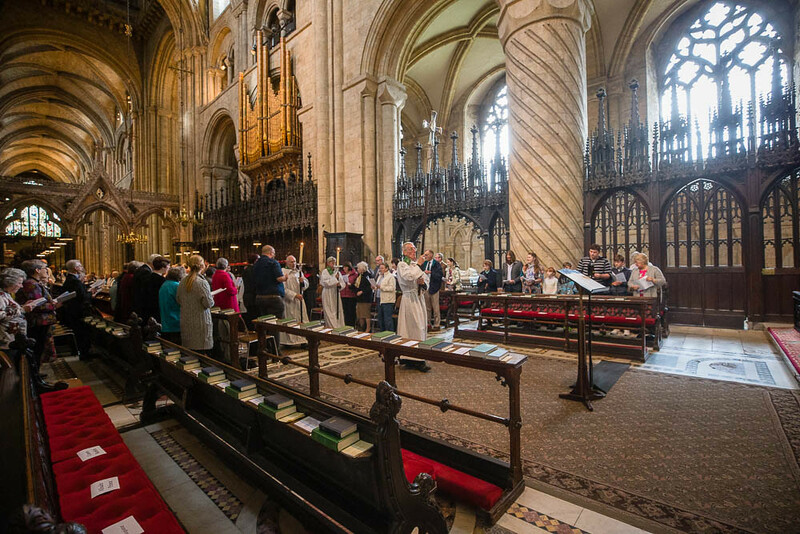 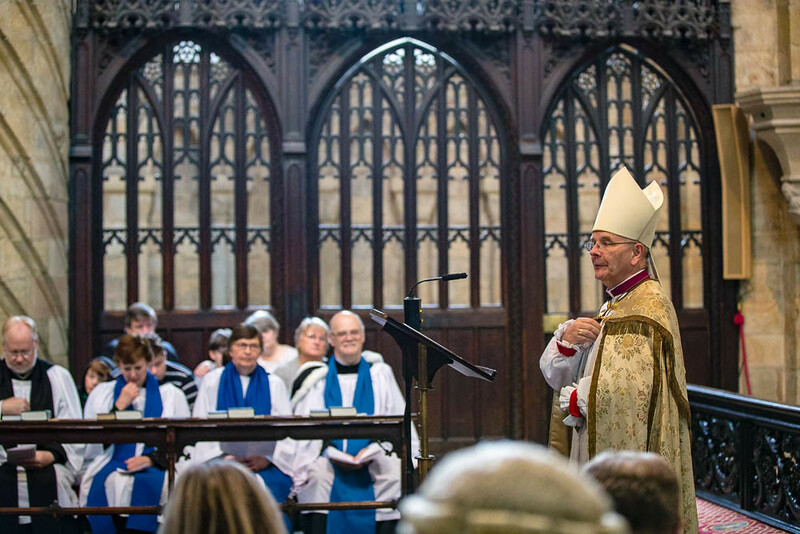 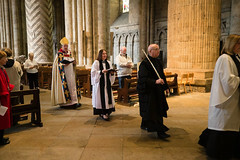 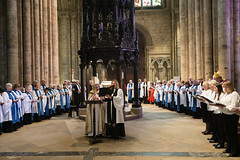 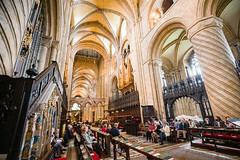 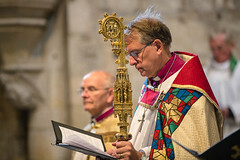 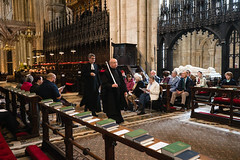 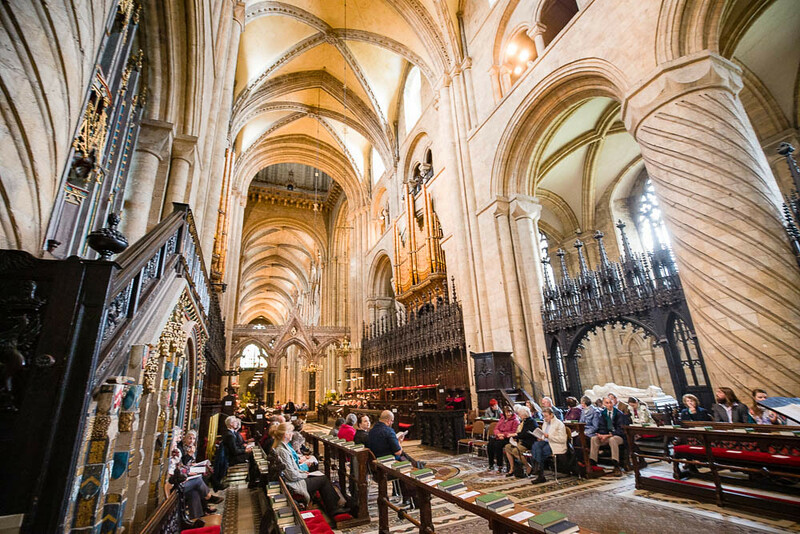 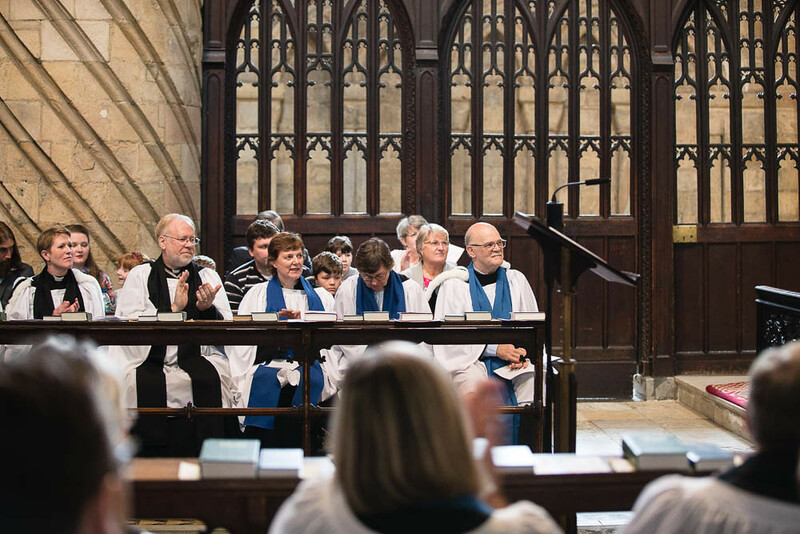 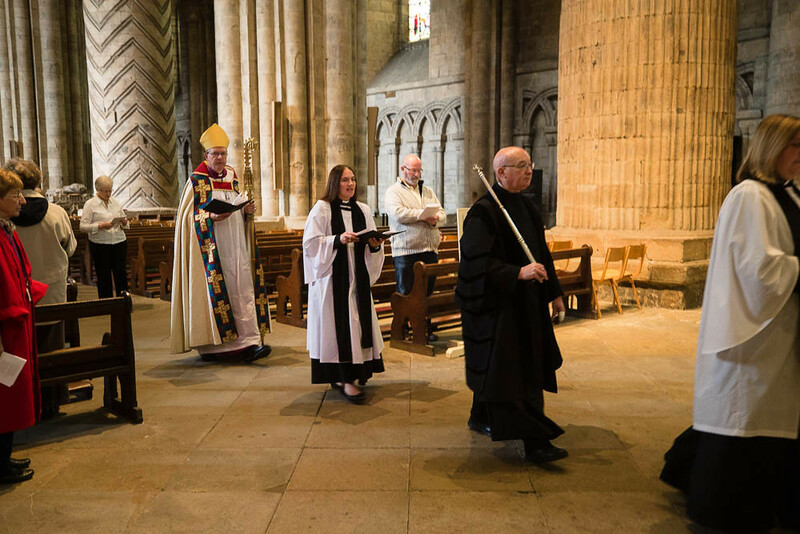 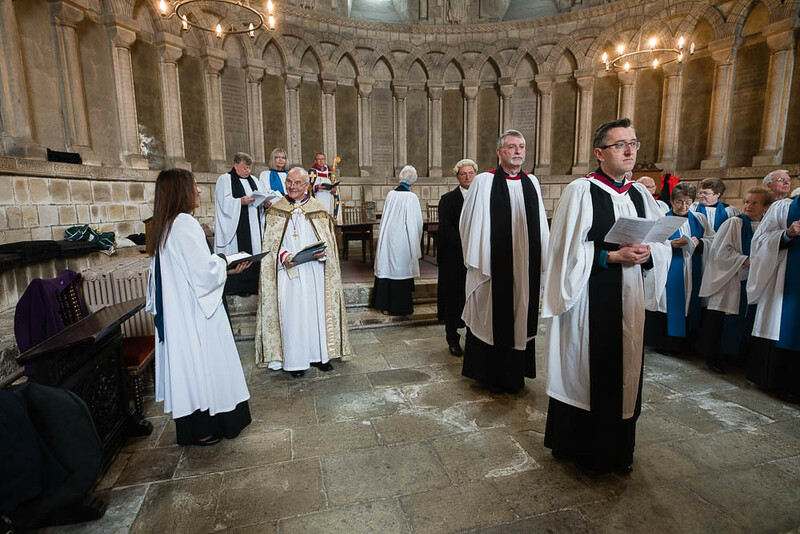 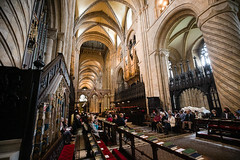 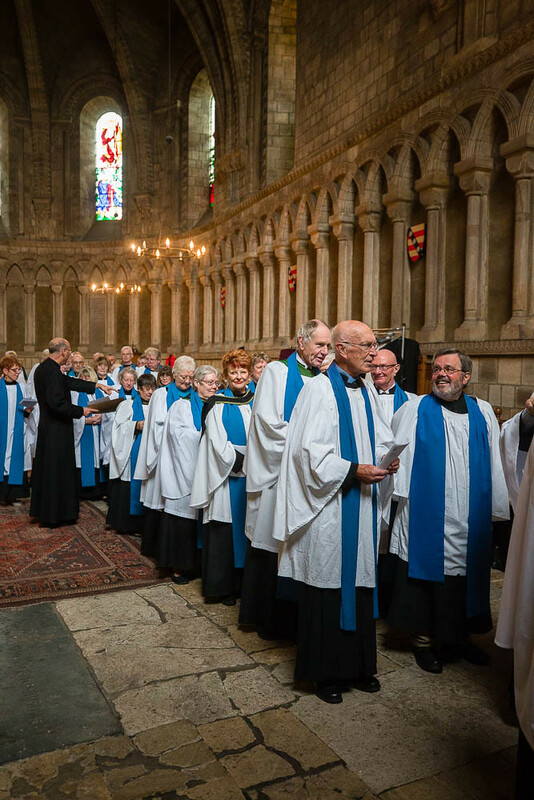 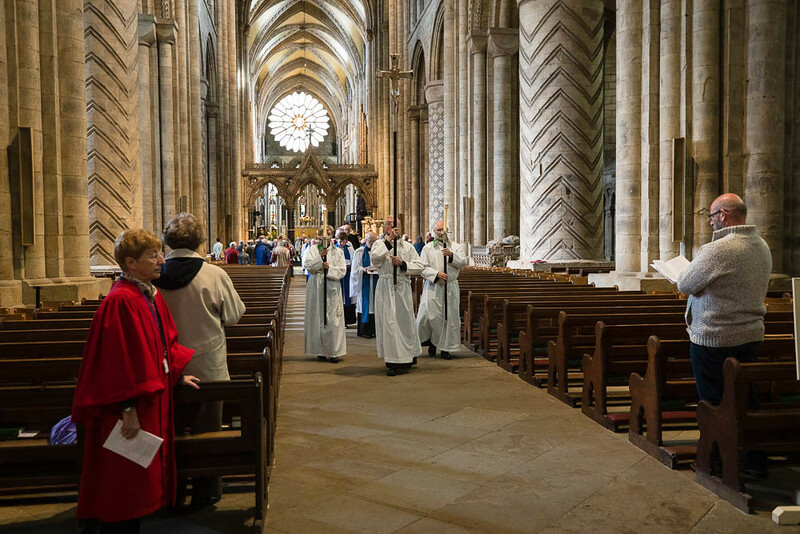 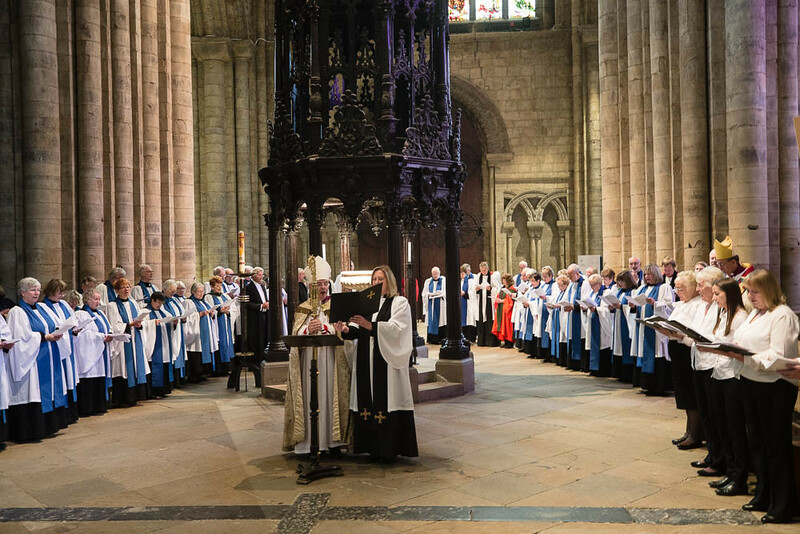 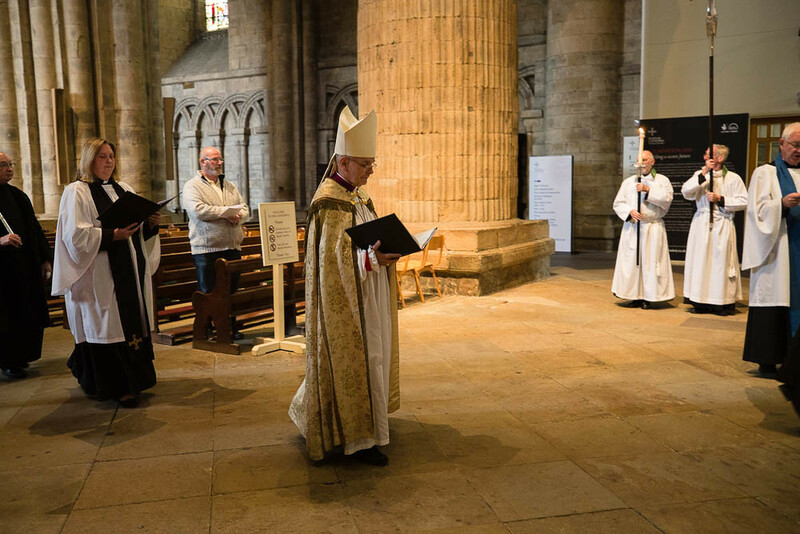 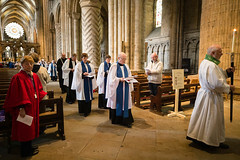 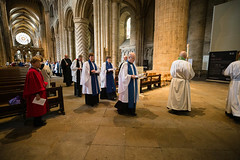 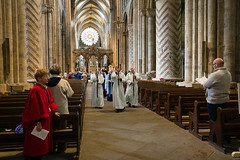 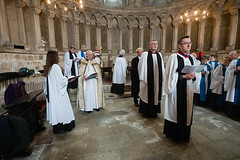 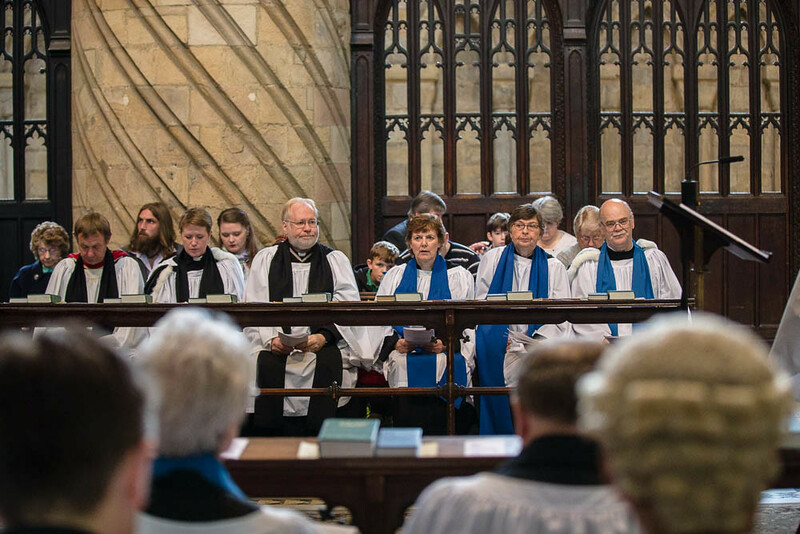 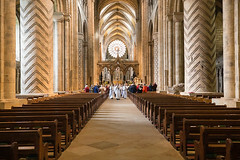 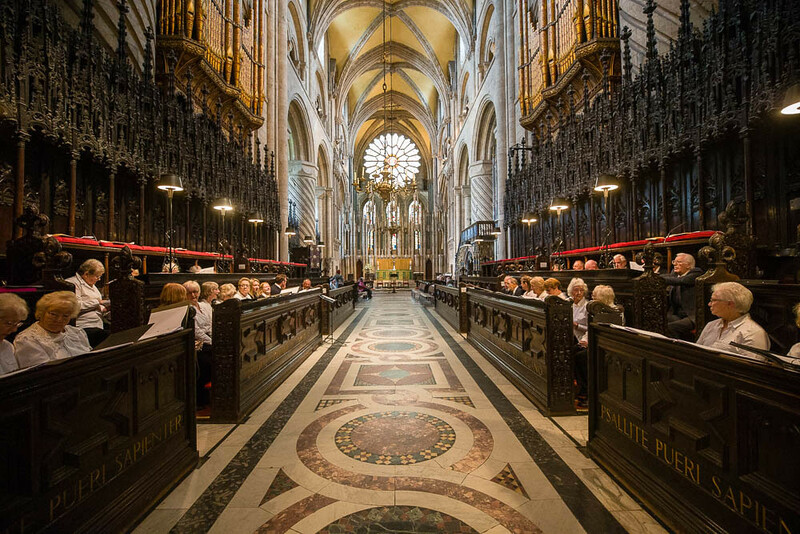 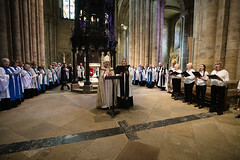 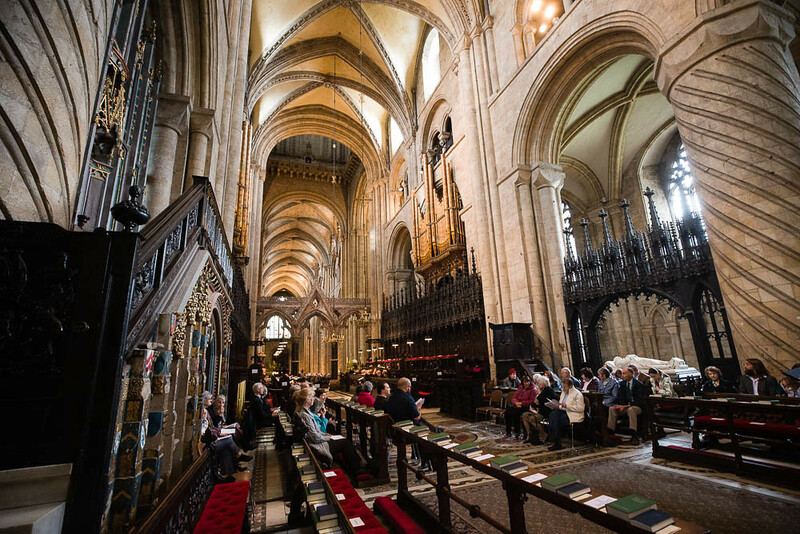 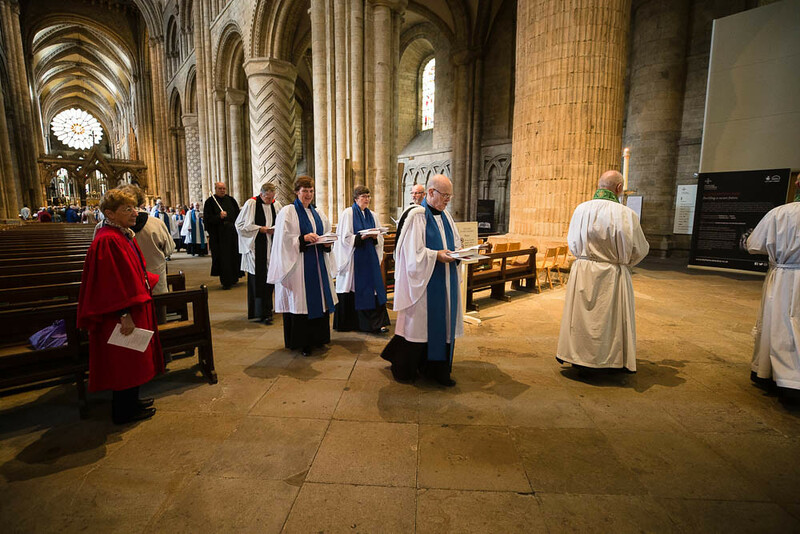 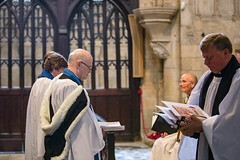 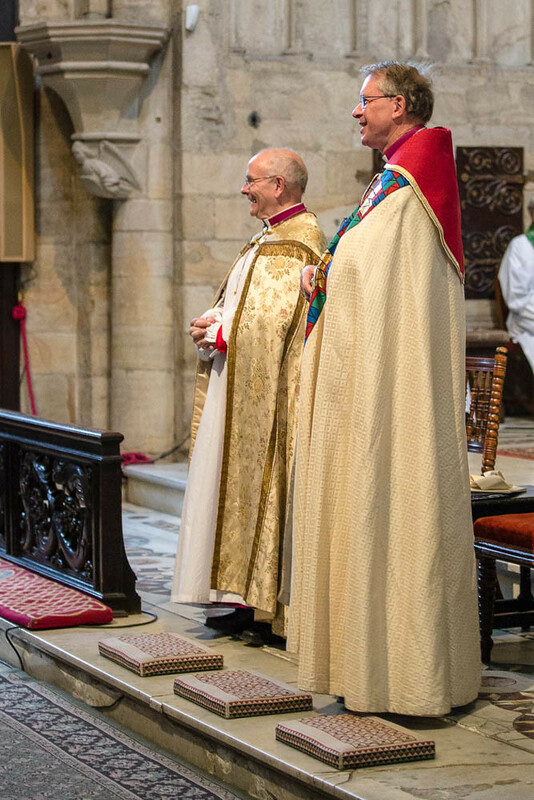 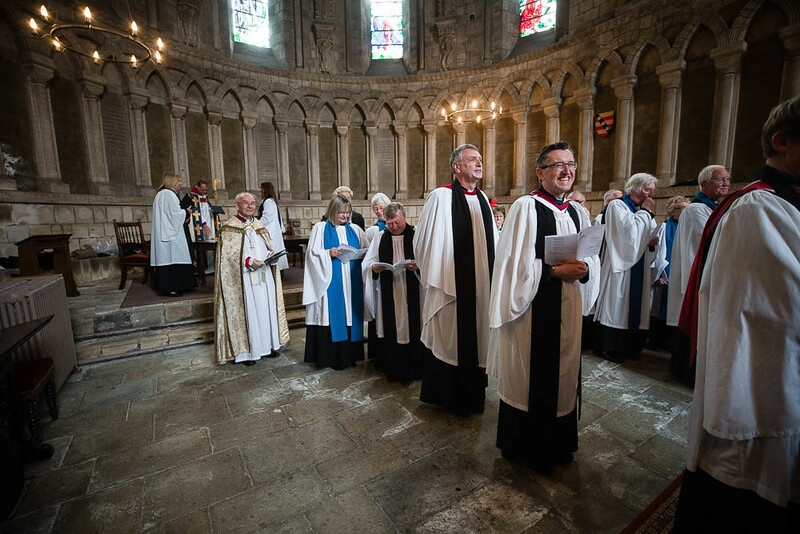 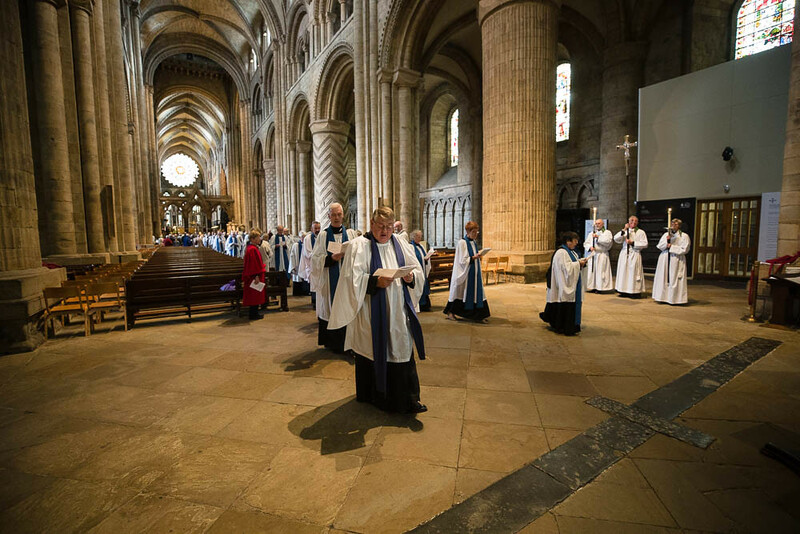 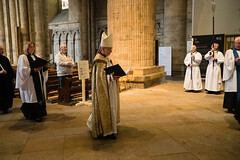 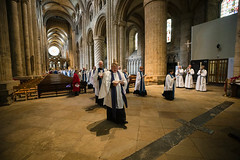 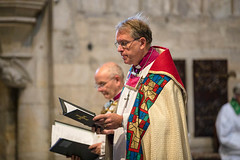 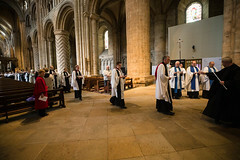 The service was held in Durham Cathedral and was attended by family, friends and members of their parishes along with other Readers from the diocese. 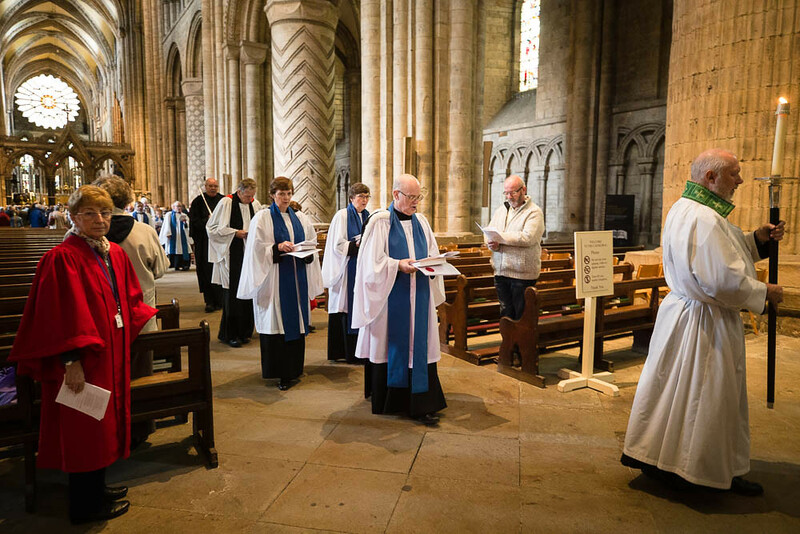 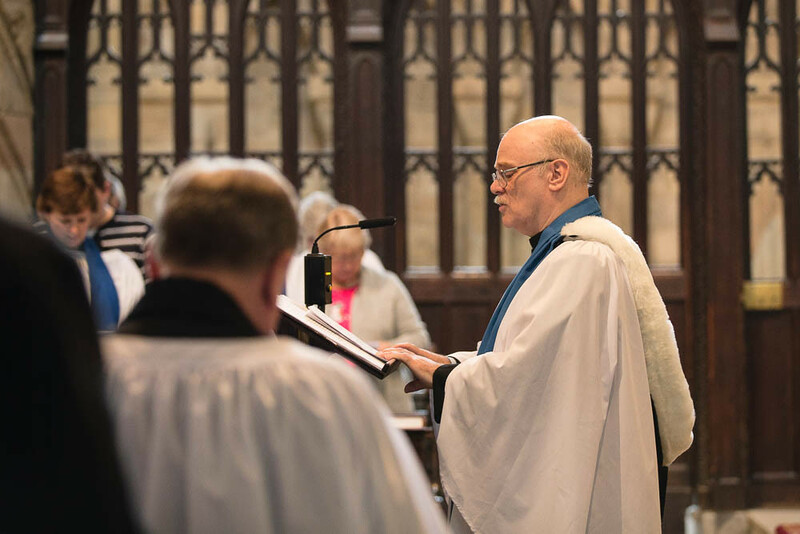 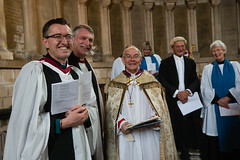 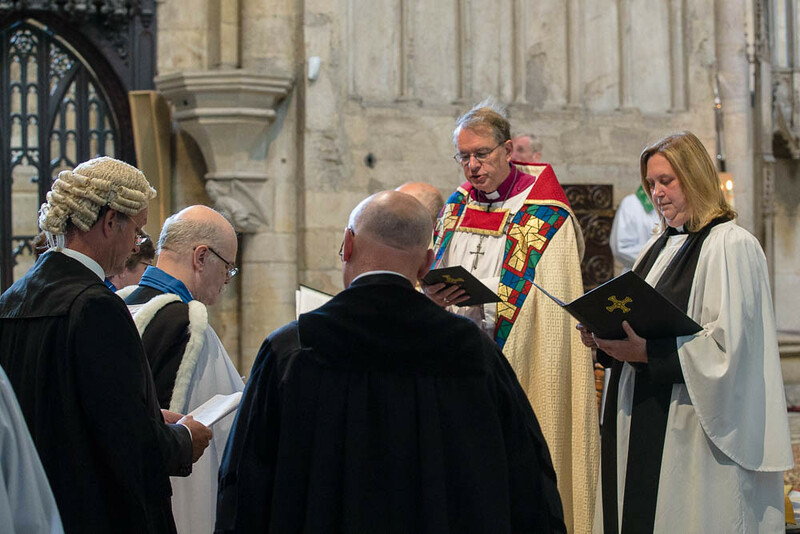 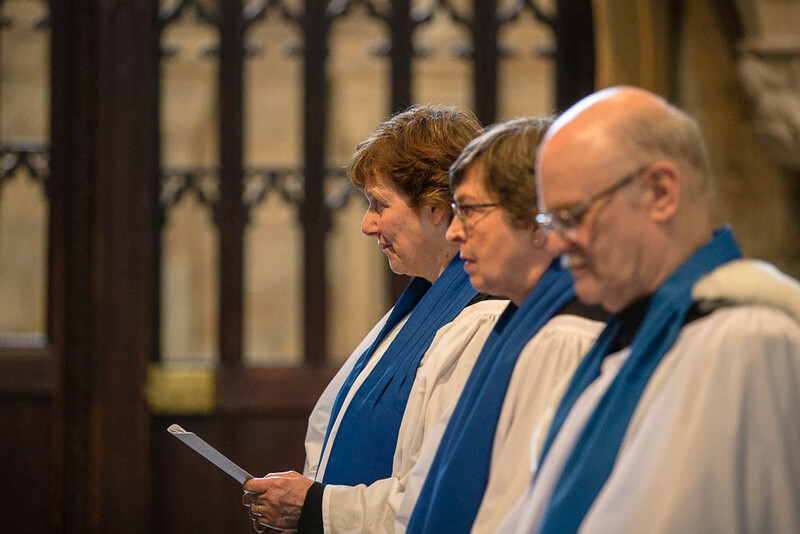 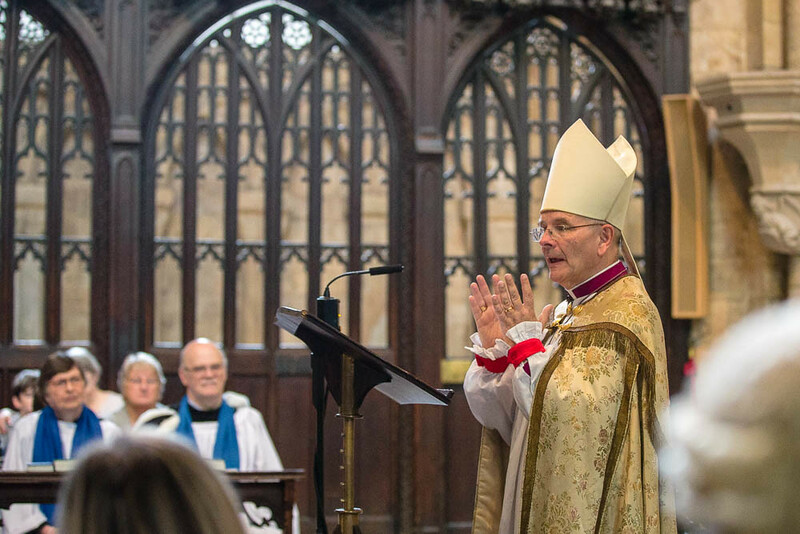 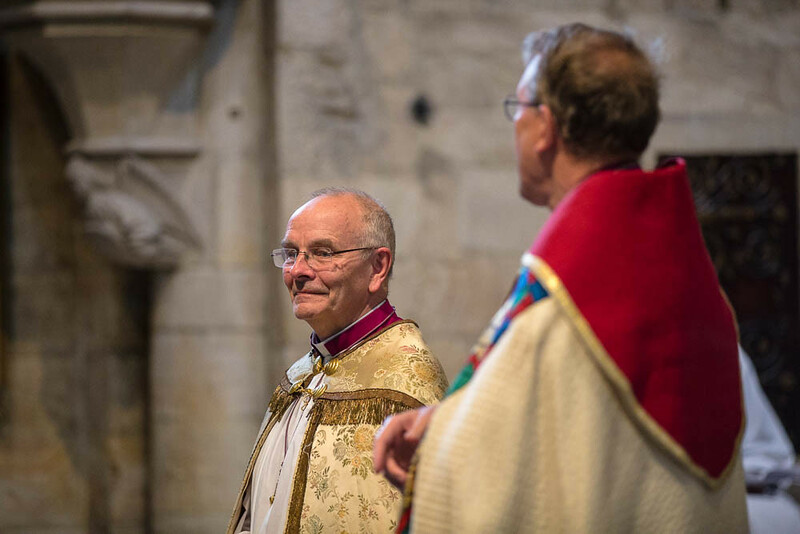 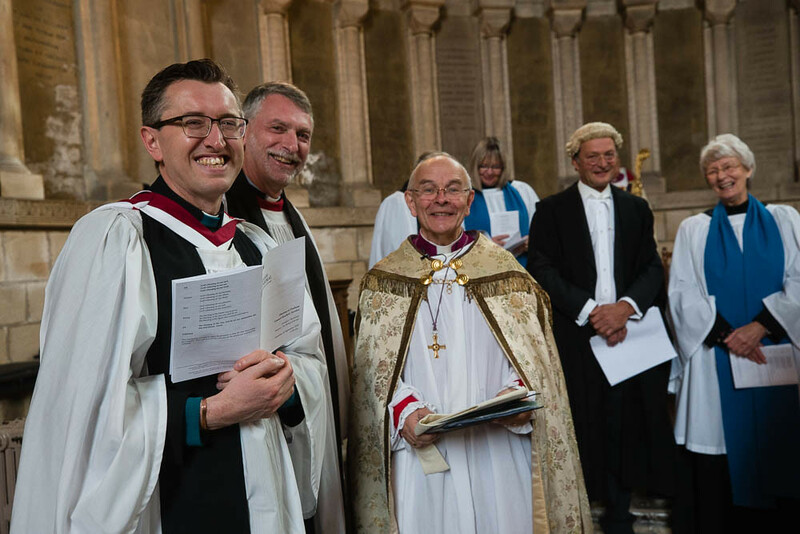 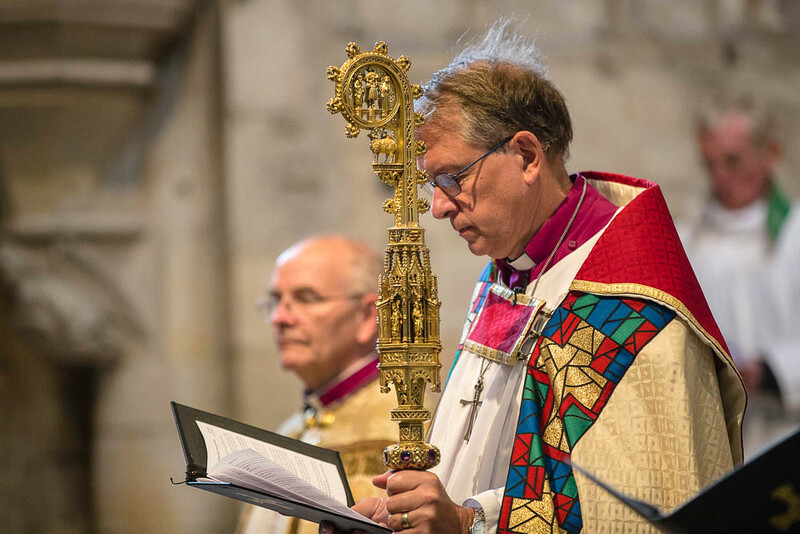 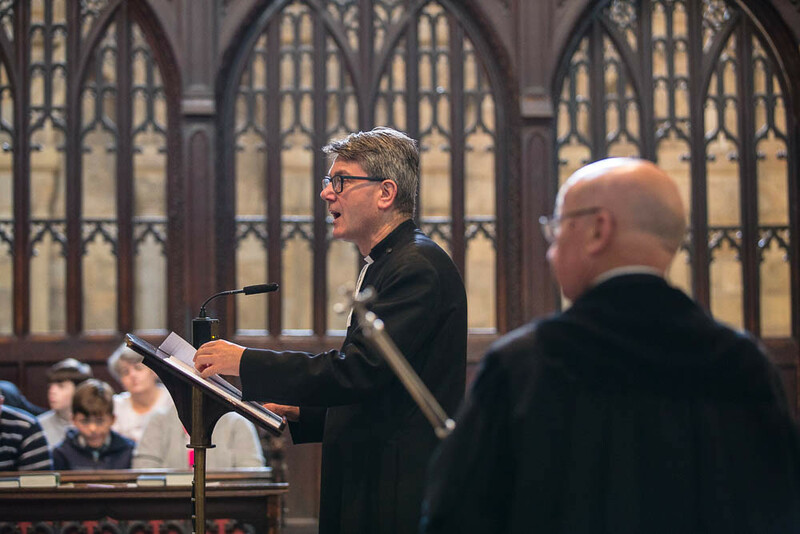 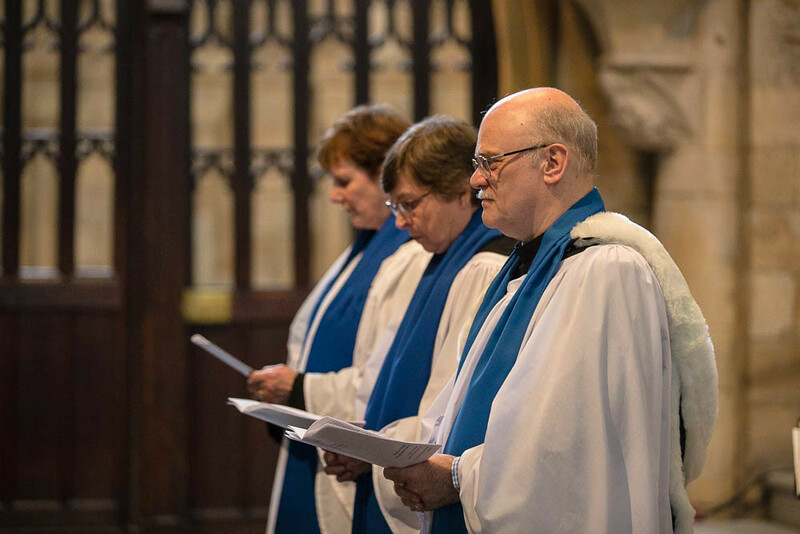 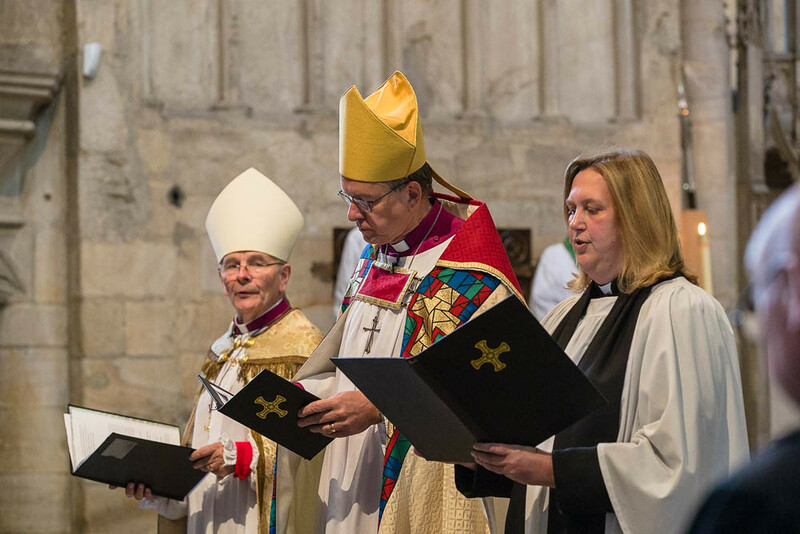 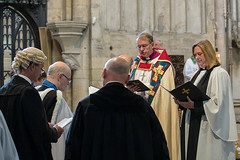 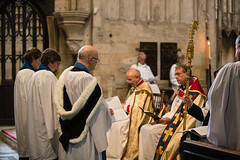 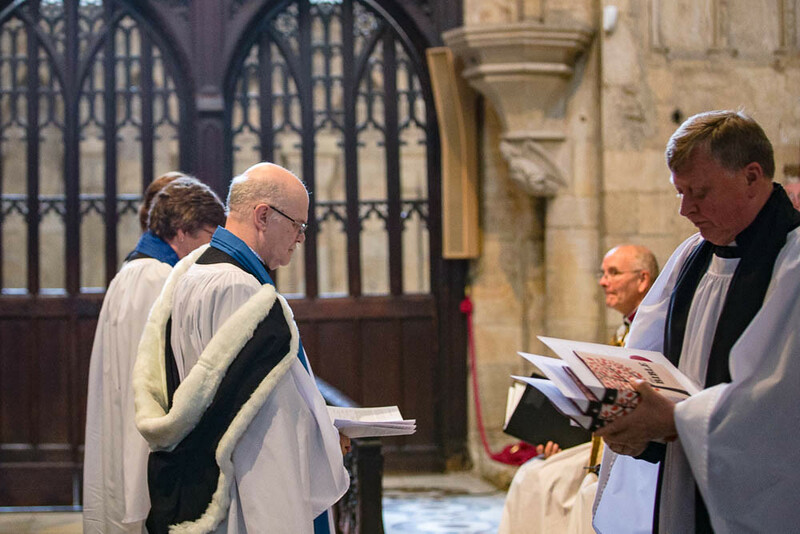 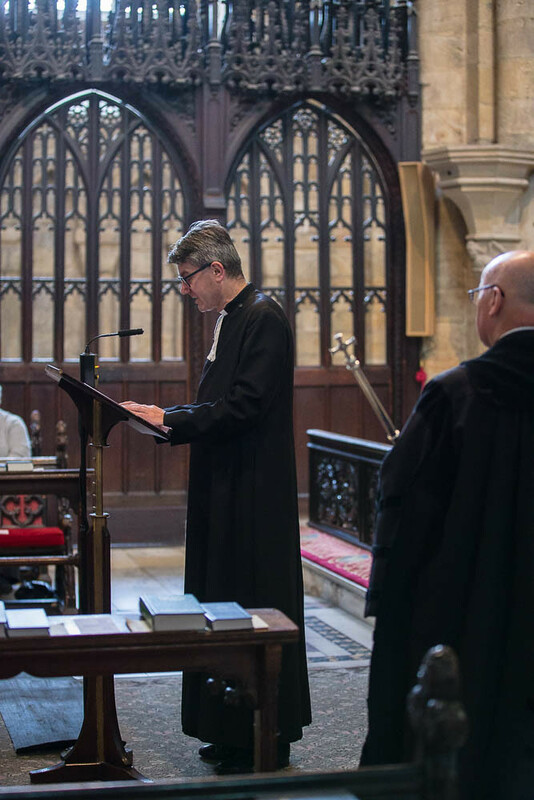 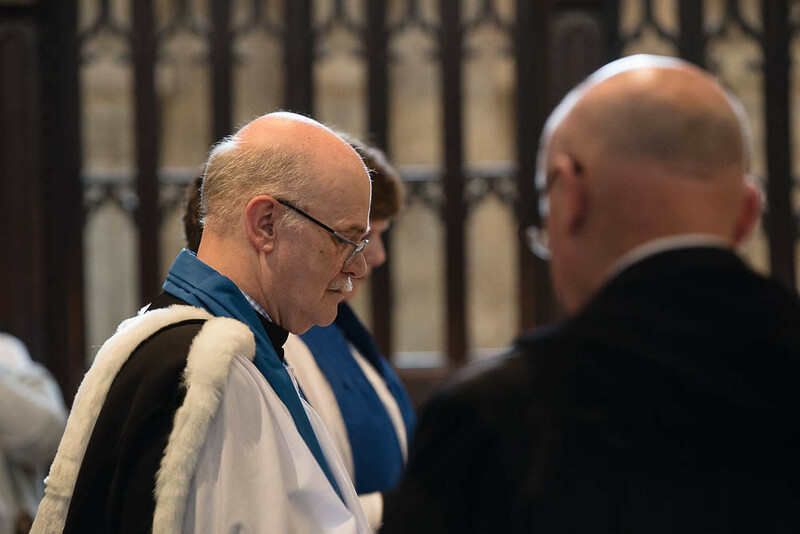 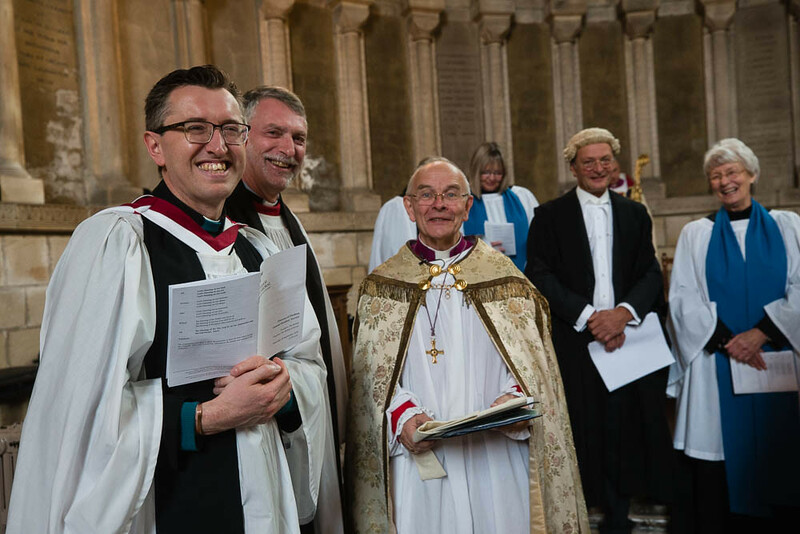 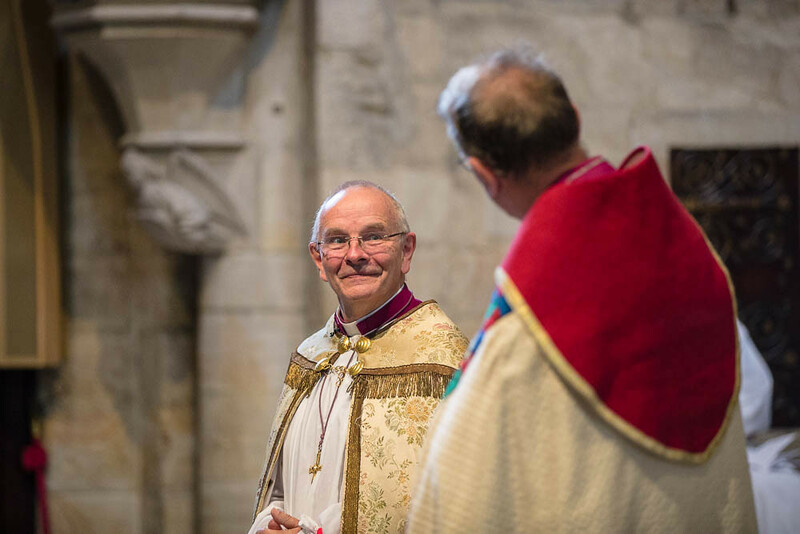 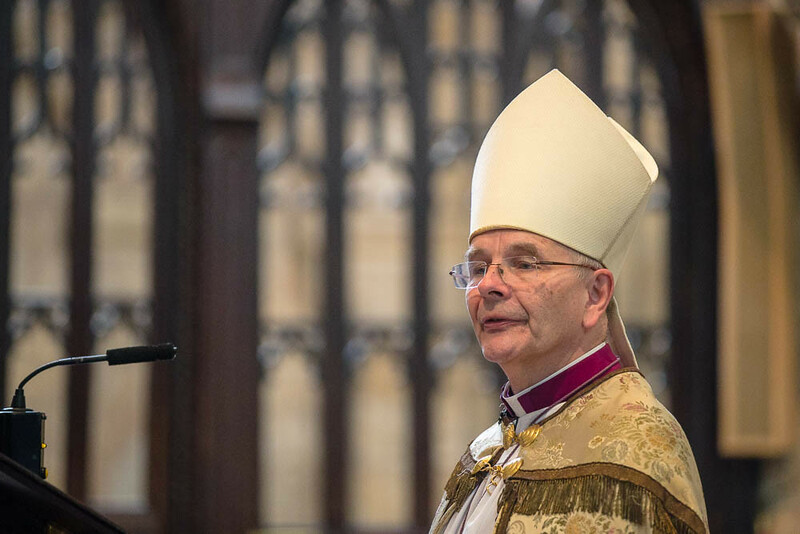 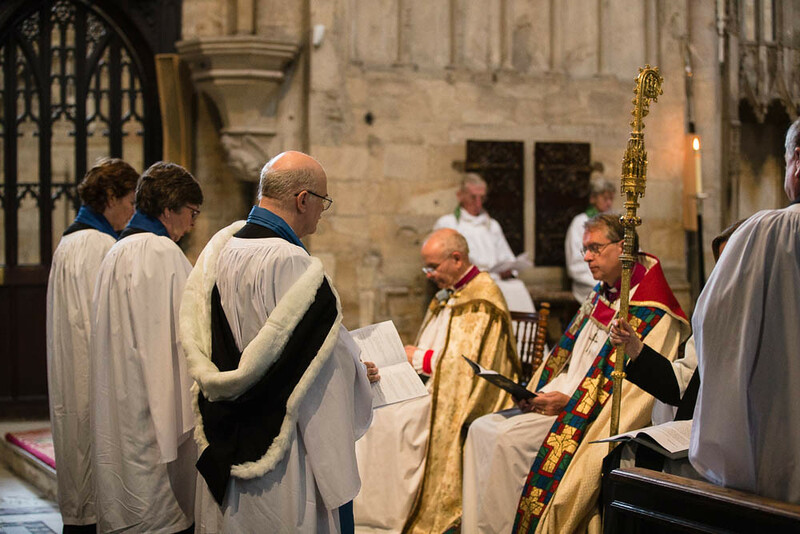 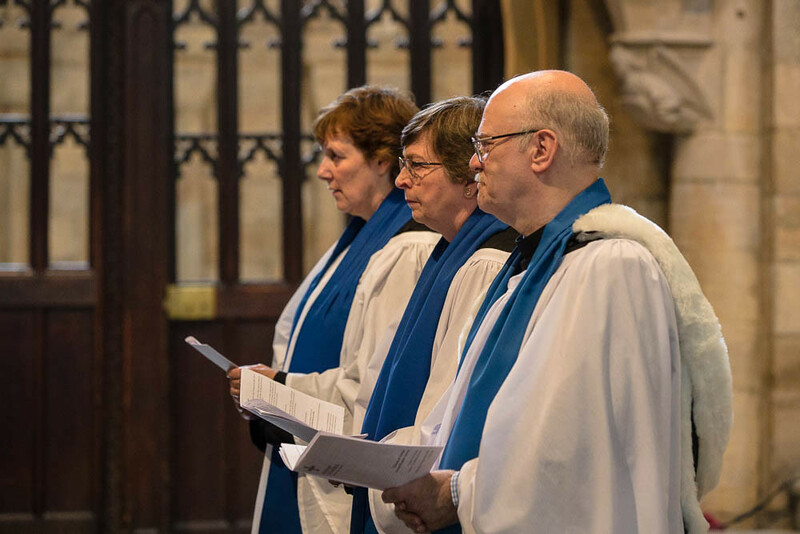 The licensing of all new Readers follows a period of theological training (usually 3 years) and is the only lay position that is recognised both locally in the diocese and across the Church of England meaning readers can preach in any CofE church. 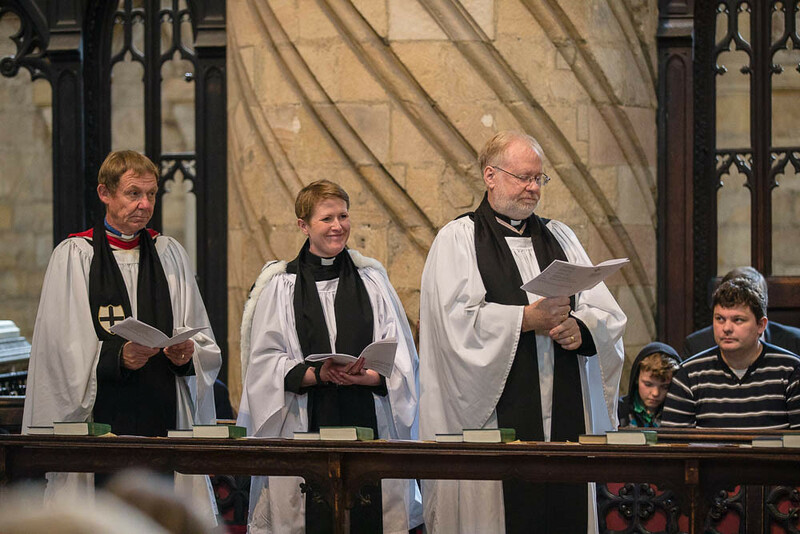 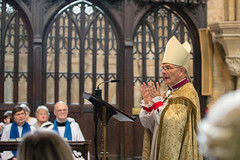 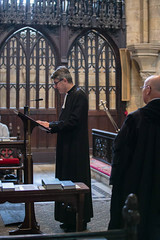 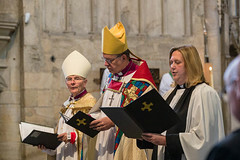 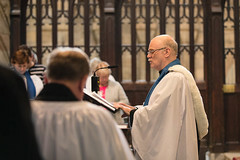 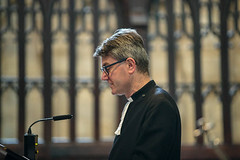 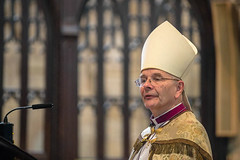 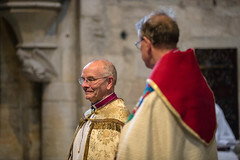 The 2018 service was especially poignant for two reasons, firstly it was the final service that The Rt Revd Mark Bryant would attend as Bishop of Jarrow and Warden of Readers before his retirement in October; and for Heather Ross, she had her original Sunday School Teacher present to which her well. Jean Proud who will be 90 years old this October said that she was very proud to have been invited to the licensing and was thrilled for Heather on her special day. Pictures from the service can be purchased here.